Carmel holds a Master in Social Work from Ecole Libanaise de Formation Sociale – Saint Joseph University (USJ) and an MBA from Faculty of Management - USJ in affiliation with Paris Dauphine University. 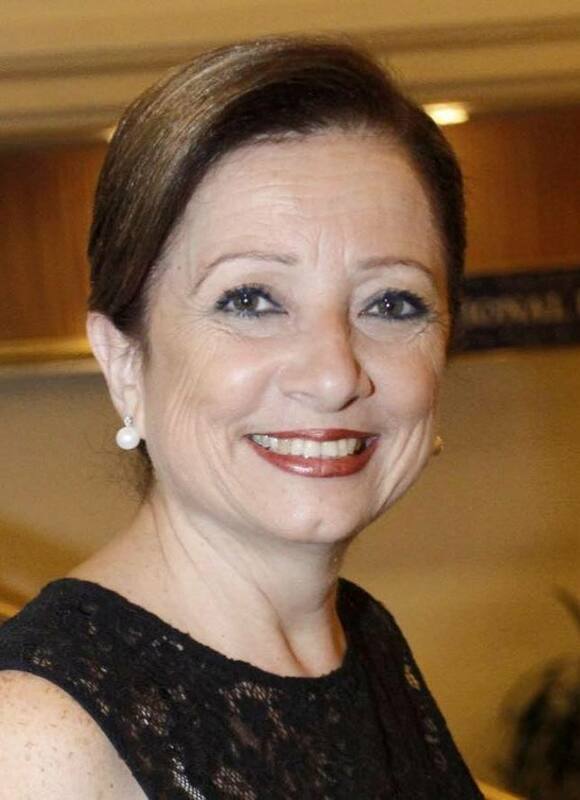 She co-founded and directed the Social Service Department (SSD) at USJ for more than 25 years. Besides being the first social welfare service department at a university in Lebanon, the SSD has and will always continue its mission in guiding and assisting students who face difficulties during their studies. Currently, she spearheads the USJ Foundation as the Secretary General welcoming donors, whether individuals or institutions, to support the academic and socio-cultural mission of the university. So far, this foundation has aided thousands of students across all the university’s faculties. In addition to social service management, Carmel is highly competent in areas pertaining to leadership, mediation, and fund-raising. 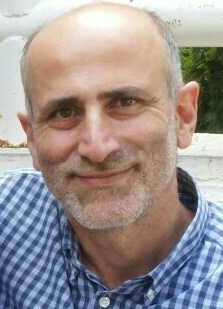 Fady Moujaes holds an MBA in Management of Health Enterprises from Paris Dauphine and Paris 1 – Pantheon Sorbonne Universities. He currently works for “l’Institut de Rééducation Audio Phonétique” (IRAP) as Consultant and Project Developer. Former CEO of Arcenciel Association, where he led the institutionalization and the restructuring of the organization. He participated in the elaboration of the national standards on technical aids as well as the setting up of various workshops for the production of these aids. Fady has also designed and implemented the national network for the treatment of hospital waste with infectious risks, which currently processes 80% of waste from hospitals. 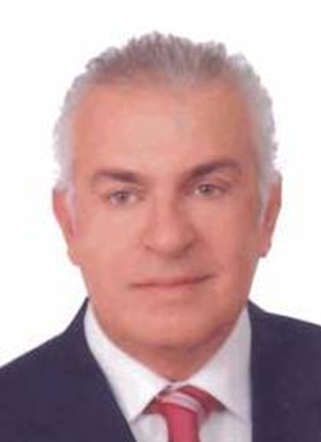 Former President of the Association Afak Jadida. He has extensive experience in managing and defining strategic directions for associations and social enterprises. Founding member and counselor at several associations. Markus Talvio (Ph.D. Educational Psychology) is a post-doc researcher, a consultant, a trainer and a lecturer. He runs his own company Training and Consulting Talvio Inc. Markus has gathered experience from the wide range of clients in the private and public sector as well as in the NGOs. Learning, well-being and social interaction have always been in the center of his interests. He is a member of Educational Psychology research group of the University of Helsinki, Finland. Markus works a lot internationally. He is a Master Trainer of training workshops for Gordon Training International conducting training for Gordon instructors in various countries. In addition, he is a Principal Researcher of the international Lions Quest evaluation project which investigates teachers' development of Social and Emotional Learning in ten countries. 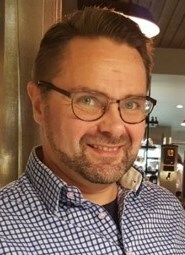 Markus’ positions of responsibility include Advisor of the Finnish Children and Youth Foundation and Advisor of Evangelical Lutheran Association for Youth in Finland. He is also a Technical Advisor of the Lions Clubs International Foundation and a country coordinator of the European Network of Social and Emotional Competence (ENSEC). Further, he is a reviewer of the Instructional Science journal. Menhem holds a Master of Science in Electrical Engineering and a Minor Engineering Management from University of Dayton – Ohio. Due to Menhem’s high proficiency in strategic business management and organizational performance, he contributed to/ partook in founding and managing several companies in France, Iraq, KSA and Lebanon. His forte lies in deploying the corporations or institutions’ strategic, social as well as political activities to positively serve the community in which they operate in. He was a member of the developing team of Malia International Business in Kurdistan, Iraq, where he occupies actually the Business Development Manager position. In addition, he is the founder of Abouna Yaacoub Family, a prayer group that follows the spirituality of Father Yaqoub Al Kabouche, which is to dedicate oneself to his/her country and to embrace the poor. Menhem acts as a member of the advisory board for various organizations including Labora and Choua’a magazine.